Umbilical Design’s vision is to become the leader in Europe in space technology transfer and sustainability. Umbilical Design is an ambitious company with many on going projects. Our strategy and ambition is to make the space sector a driver for sustainability and innovation. Being the Swedish Technology Transfer Broker within ESA (European Space Agency) Technology Transfer Network, we strive to be the established node for “Space and Sustainability” in Europe. The concept “Down to Earth” was created as a tool to commercialize space technologies for a sustainable earth and was established in 2009 by Umbilical Design. A long-term goal is to initiate “Down to Earth Labs” globally; hubs working with technology transfer from space to earthly business. Umbilical Design has been active in the space sector for more than 15 years and offers services within innovation, technology transfer and design for extreme environments. The space sector offers a wide range of materials, technologies and processes that can be integrated in new products and generate value for companies on Earth. 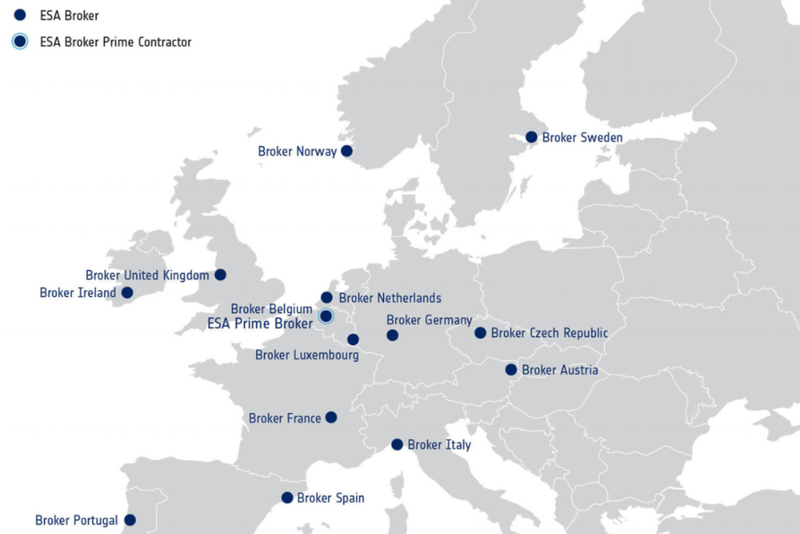 Through ESA Technology Transfer Network we can implement space solutions in your company.